ButterSound Studios is the heart within the hidden Ultra-Lounge setting of "The REC Room". With a large sound proofed Control Room & Isolation Booths, we produce albums, videos, and excellent live recordings. A Green Room, VIP Room, and semi-commercial Kitchen are all part of the package when booking & hosting Showcase events and upscale parties. 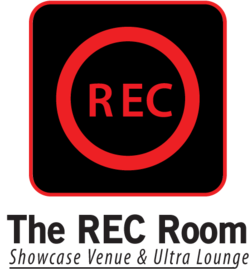 "The REC Room" is Full-Production Facility, Showcase Venue & Ultra Lounge, as well as the home of ButterSound Recording Studios. 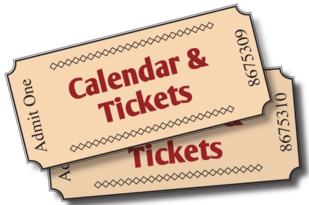 Our Mission and business model is to provide the whole Venue for the Featured Artist. A complete Pro Tools Recording, 5 hours of post-production & Mix is FREE, as they pre-book the Room with 50 guests.